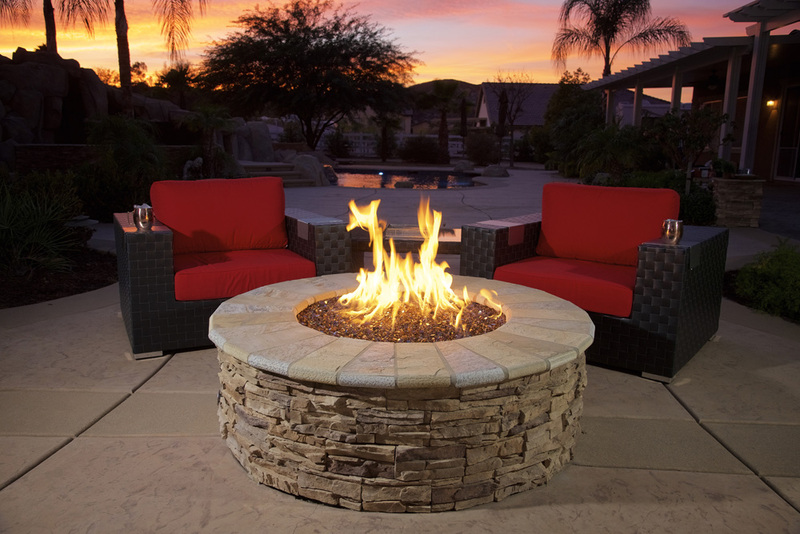 Glass, stones (river rock), ceramic logs and lava rock are most commonly used with outdoor gas fire pits but, can also be used for indoor applications. Glass and stone media creates a modern look to a traditional fireplace. 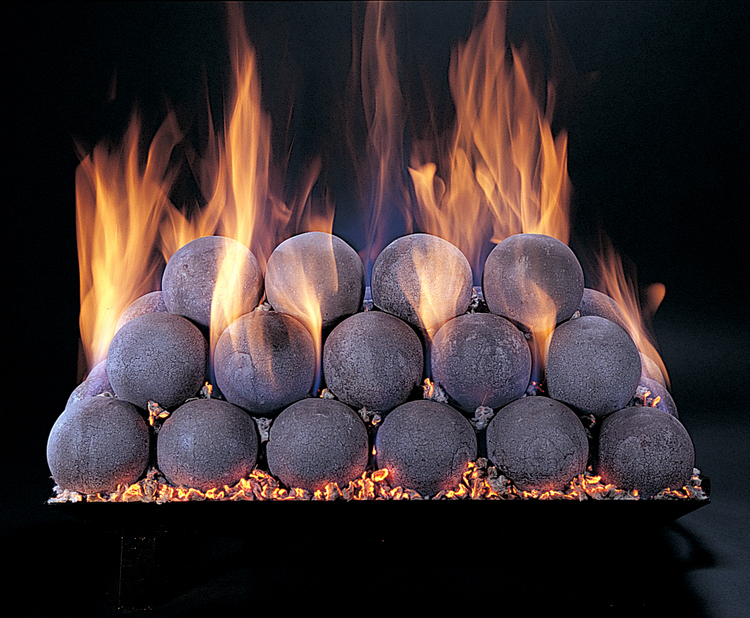 Fireplace glass stones are available in a wide range of colors. Normally this media is combined with a linear burner to maximize the contemporary style. 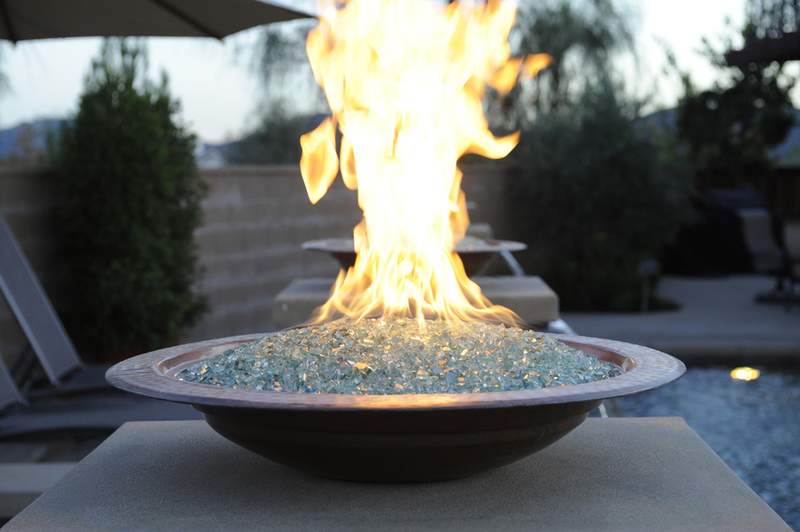 Because of its durability and low maintenance, glass and stone media can be used in both an indoor and an outdoor gas fireplace.